Oring Kits There are 3 products. 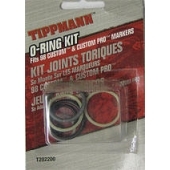 Tippmann A5 Oring Kit. 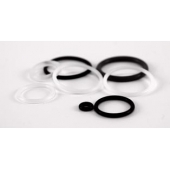 Replacement orings for your A5 series marker.